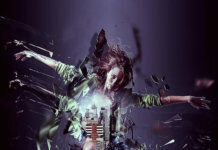 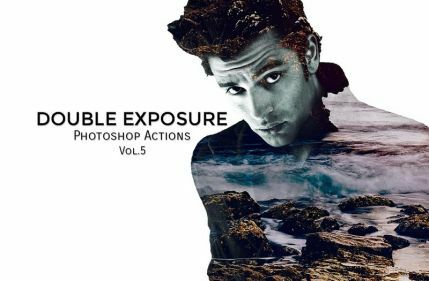 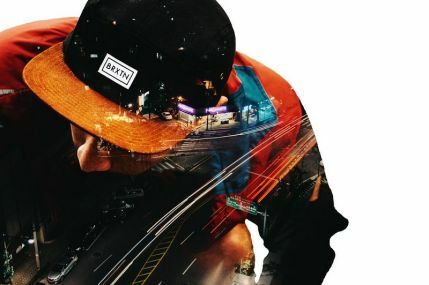 Download Photoshop set called “Double Exposure PS Actions Vol.5”, which consists of 10 great action games. 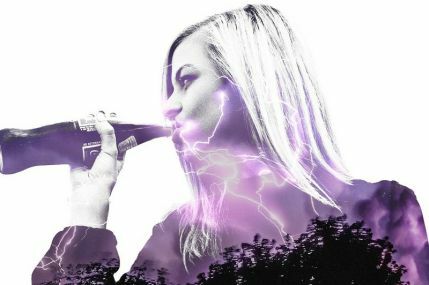 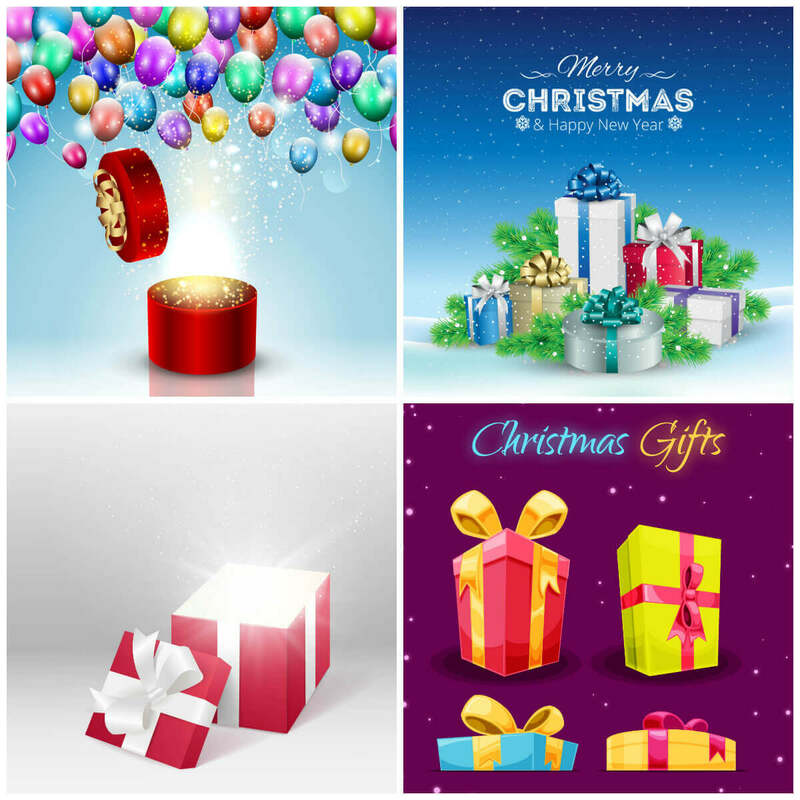 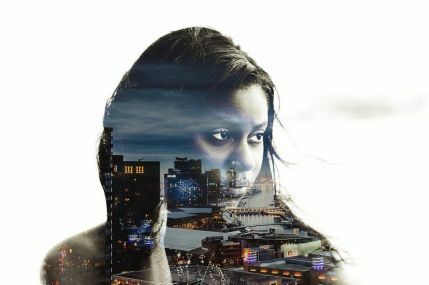 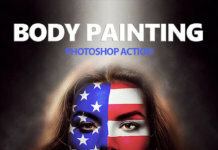 This pack will create in one click a special effect of double exposure, which is often used for highlighting individual object parts, as well as for different methods of color intensity. 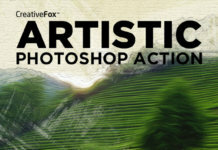 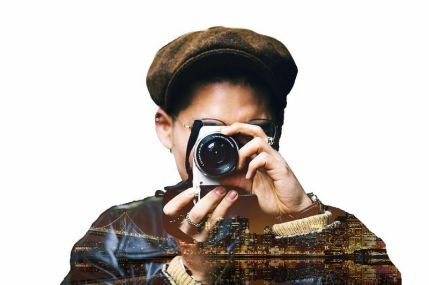 Download the original set of Photoshop scripts that automatic/semi-automatic mode will make your photos a fine art masterpieces.